I became a “Sky-Scanner” as I quickly scanned the skies! I zoomed in to my target- a blue planet greeted my eyes!!! 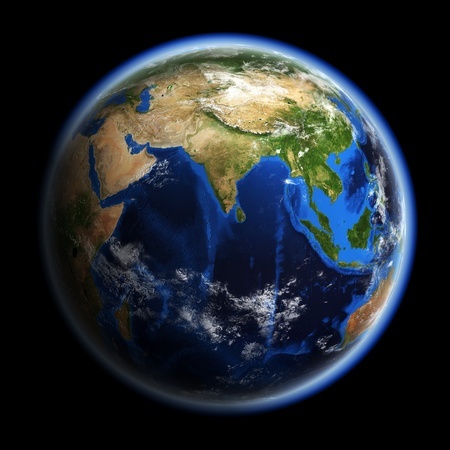 I got my answer- Planet Earth is my lovely destination! I wanna visit the whole world & travel smart under the Sun! 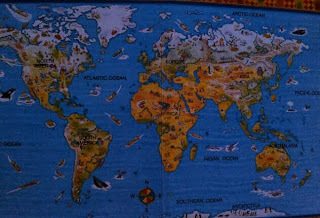 Wanna Visit All The Continents & Countries in our World! No, I am not an Alien in a spaceship from outer Space! Just a travel-junkie, a traveller on Earth for numbered days! I’m not Jadoo; but travel means wonders & magic for me! Travelling, exploring & learning is fun & funky, you see! I have to strategize & smartly plan my world-trip best! Future-ready sensibly as I have the world to unravel! Reading all books, magazines, newspapers that can help! Everyday a new land lures & beckons me with its magic.. The world of Books & Knowledge is my smart pick. Such #TravelSmart Materials are my resource! Google-Panorama Views & Photo Spheres I'm blessed. Famous landmarks & natural wonders to explore! With beautiful 360° panoramas, heart wants more! No issues about thieves, reservations, seasons or night/day! Any time is great for Travel as I #TravelSmart ! Safe & Economical e-experience that I heart! Seated in my home, I can #TravelSmart with all these! Though at one place, I can still say- "Veni, Vidi, Vici!" Someday, I’ll travel for real to all places & a great explorer I’ll be! Nice Post!! 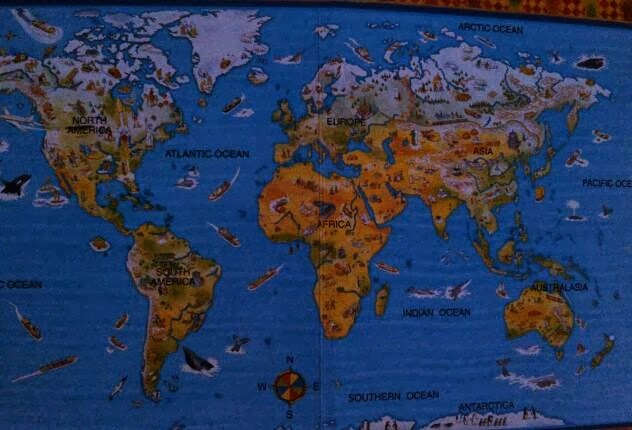 Travelling to all the continents would be a great trip!!! LOL loved the last picture. If you haven't checked it already Anita, I'd suggest that you check this website http://bestinternship.in It is some travel contest of sorts. I'm not sure if it is for everyone. Still, could help you. That was creative - a visual treat of a post. Best of luck for the contest. Each time I am amazed at your creative takes on the themes. This one is presented well with wonderful pics too. :) All the best Anita! You and Bollywood are Siamese twins I guess..Don't ever think of separating the two. Amusing and a visual treat. Creative. 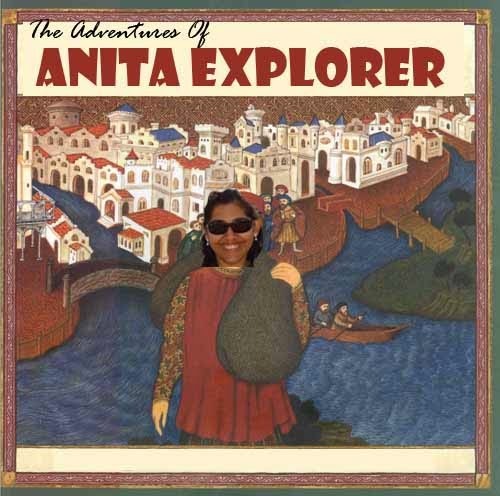 All the best Anita. What a creative post, Anita! 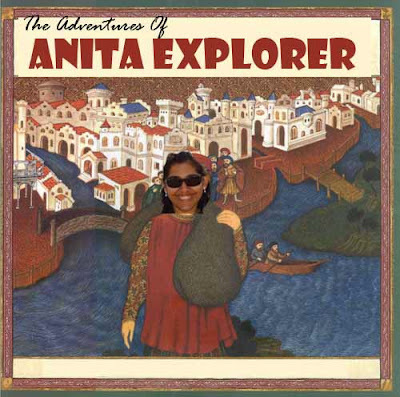 And that last pic truly makes you Anita, the Explorer! Around the world in a lyrical manner! 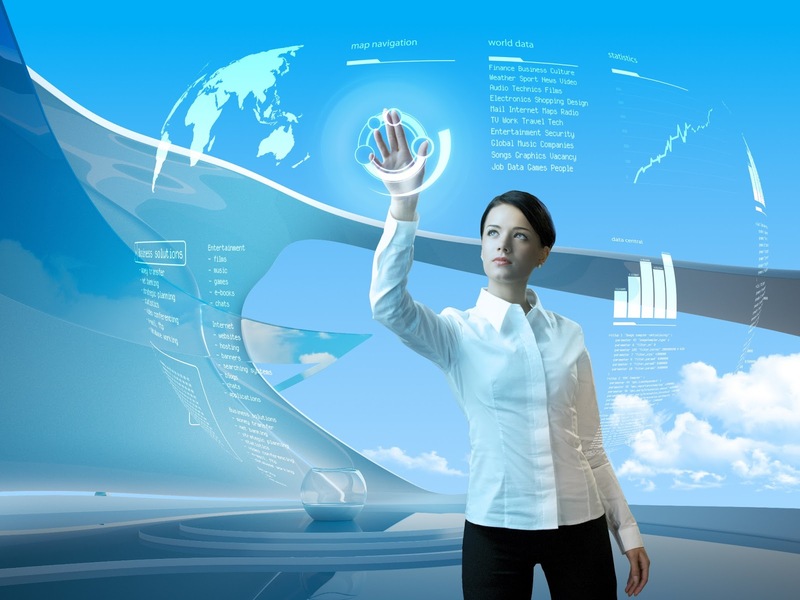 The virtual travel is a unique idea! Wonderful post :) a complete visual treat! Thanks Swarn Priya! Delighted it appealed to you! Lovely post. Planet earth is indeed a lovely destination. Loved the last pic. All the best. Thanks Kiran for the appreciation & wishes! Thanks Namrata :) Glad you liked it! Much-needed wishes :) Wish you the same! Thanks Suresh ji :) Delighted you liked it! Very interesting. Your posts are always so creative :) All the best for the contest !! Thank you so much, Jahid :) Glad you found it interesting! Thanks for reading and sharing such a nice feedback, KPji. Beautiful poem and lovely images. Good luck, dear! Thank you so much for visiting my Blog, Nabanita & for sharing such nice words!